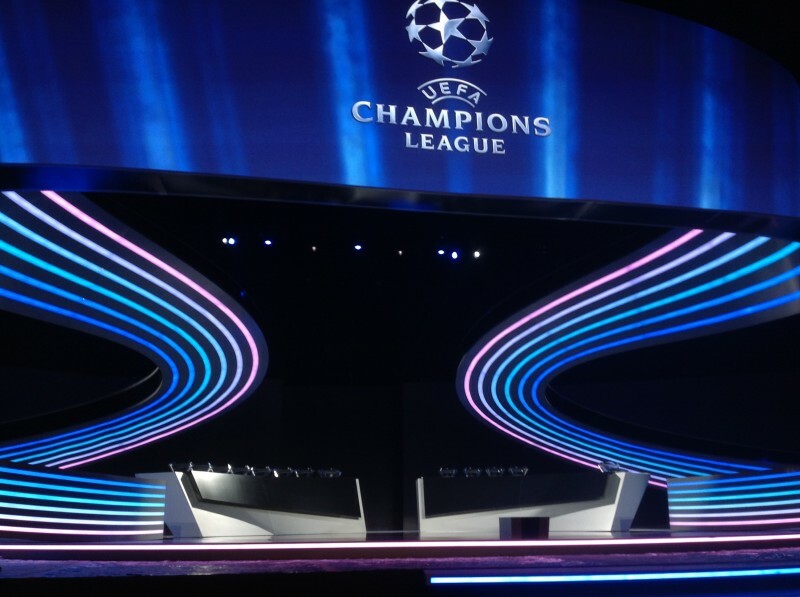 The last week of August, Cuemaster was again present at the draw show for the Champions League and the Europa League in Monaco. We provided the teleprompter equipment used by the hosts of both shows. This was the 4th time in a row that we provided this equipment for our client Alfacam France.